Well, well, well. 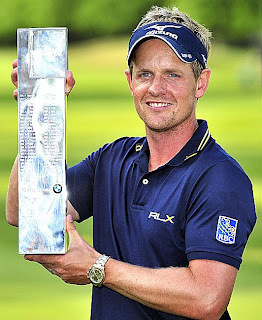 Luke Donald has once again grabbed the #1 ranking in the OWGR after winning the BMW PGA Championship yesterday at Wentworth while Rory McIlroy missed the cut. Donald successfully defended his 2011 win in the event. See what he used to win.